Another Great premium design resource, for our premium members. This pattern is a great vibrant seamless vector pattern. 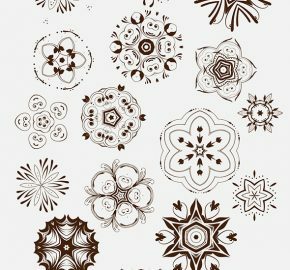 The pattern comes in a wide variety of different colours to choose from, as well as coming in AI and EPS file format ready to be opened in your favourite vector editor. Download, and enjoy plenty there’s plenty more premium patterns forthcoming.